Farm Fencing Contractor North V.A. Make no mistake about it, one of the worst things that could happen to you, when you’re coming back to the ranch or farm, is finding out that the animals have broken through the fences, and are causing all kinds of havoc over your property. This is why it is important that you get high quality farm fencing solutions at an affordable price in Northern VA.
At Fence Contractor VA we offer all our clients with great farm fencing solutions, which are guaranteed to provide them with peace of mind, and a sense of order. There are lots of possibilities when it comes to farm fencing solutions, and our contractors will work with you on your farm, to ensure that you get the best farm fencing styles, designs, and materials. Whether you’re looking for cattle fencing or horse fencing, we will provide you with the best quality materials from the leading vendors in the market, and offer you with a durable and simple style, which will make exiting and entering different enclosures easy. You can choose pipe rail for livestock fencing, and if you’re looking to mark boundaries, or make a riding ring for horses, you should definitely choose vinyl and split rail fences. When it comes to farm fencing solutions, whether for cattle fencing or horse fencing, it is important that you work with a contractor that is reliable and trustworthy. After all it’s necessary to protect your property from intrusion, and to ensure that your livestock is kept safe when you’re away from the farm. Our professional farm fencing installation will ensure that you don’t have to worry about a single thing when it comes to the safety and security of your livestock and your farm. 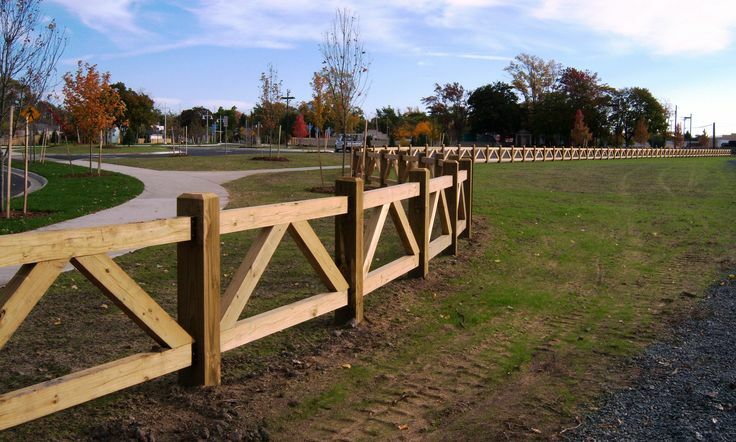 Farming property owners in Northern VA are always looking for high quality farm fencing, and Fence Contractor VA offers the best fencing solutions in the industry. We provide flexible fencing solutions with solid construction, which are perfect for a rolling meadow and hilly terrains, or other types of farming land. The superior construction of our fencing solutions is one of the main reasons why we are considered as the leading farm fencing solution providers in the industry. Here at Fence Contractor VA we have a wide range of farm fencing solutions that are available to all our clients in Northern VA. You can go through our photo gallery, which is filled with different designs and fencing options for farm fencing. You can also get custom farm fencing solutions by us and our contractors will provide you with a free estimate, and also discuss the best farm fencing for your property. We ensure that all our clients are completely satisfied with all farm fencing solutions they acquire from us.